If you love nature, and love to hike, there are some National Parks you’ll want to make sure to visit in your lifetime. With a variety of trails and terrains, these hikes range from easy to extremely difficult, so make sure you find one that works with your skill level. With so many options, it’s not hard to find the perfect National Park hiking option. If you’re looking for a moderate backpacking trip that will last a few days and give you a sense of wonder, head to Big Bend National Park in Texas. Here you’ll be able to take a three-day round trip hike on the Outer Mountain Loop. The trail is about 30 miles long. However, the park offers a variety of other hiking trails as well. For example, there are short hikes that are optimal for those who are new to hiking. The Santa Elena Canyon Trail is an easy hike and is only about 1.7 miles round trip. 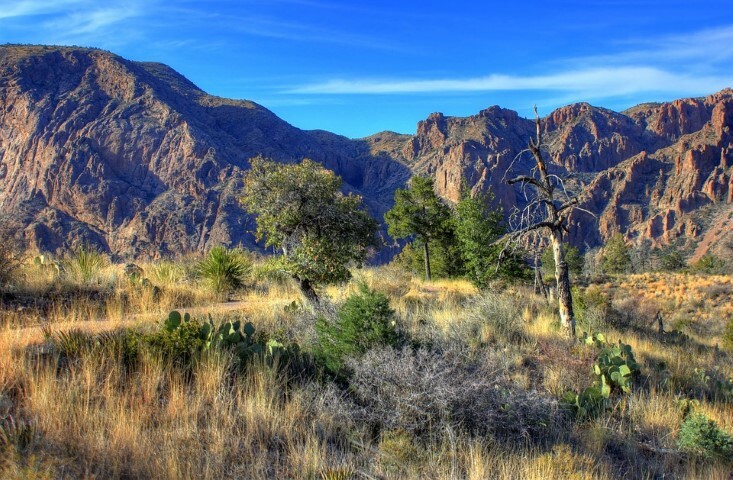 At Big Bend National Park, you’ll see a variety of wildlife and natural beauty. There are ponderosa pines, maple trees, cypress trees, and more. On top of that, the arroyos and mesas offer a majesty that you simply won’t see anywhere else. The fact that you’re unlikely to come across much, if any, civilization while on your hike enhances the experience. Just make sure you bring enough water. 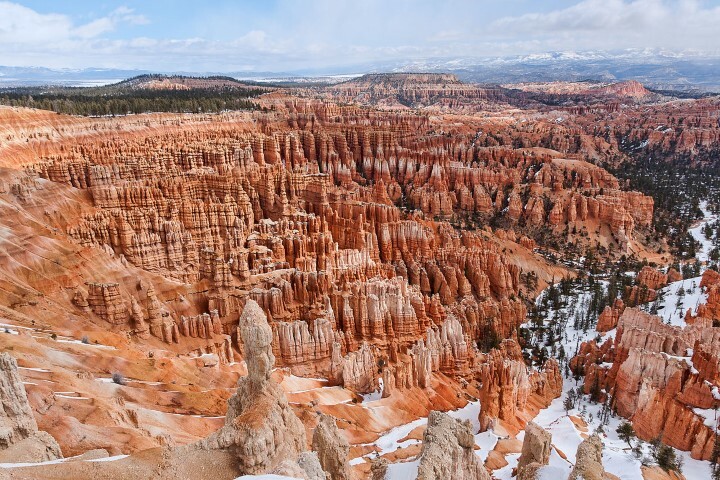 No matter what time of year you’re planning to take a hike, the Queens Garden and Navajo Loop combination trail in Bryce Canyon National Park is a great option. The round trip on this trail is only three miles, making it a good days hike. 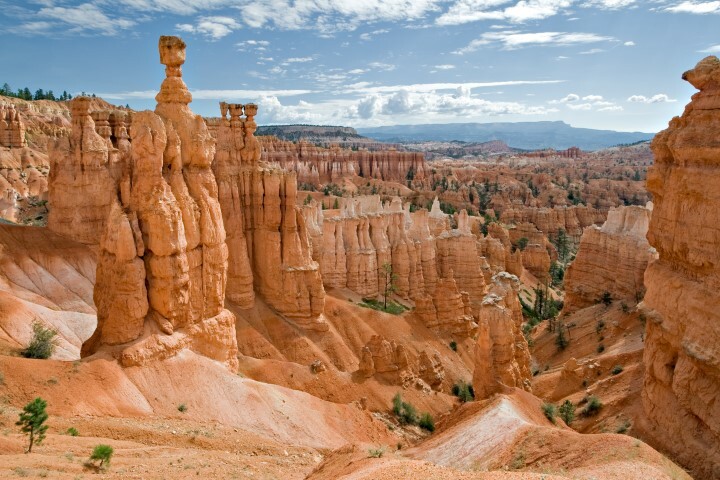 As you descend the canyon, you get to see the beauty of the area and the fantastically strange rococo hoodoos. If you’re in the area during a full moon, consider doing a night hike. 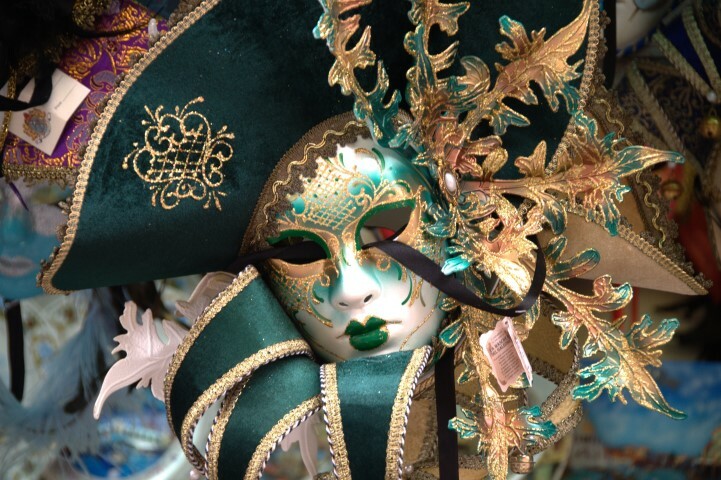 It will give you a completely different perspective, and the views are amazing in the light of the moon. 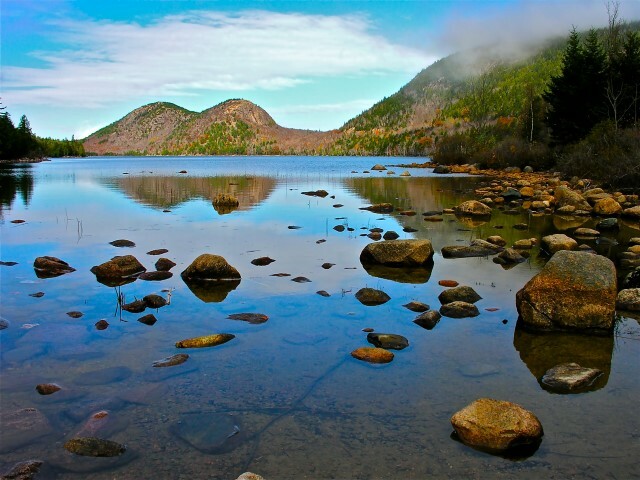 Another great day trail is the Sargent Mountain Loop in Acadia National Park in Maine. This trail is 5.5 miles round trip, and is considered a moderate day hike. The hike has had some human improvements to help make it more accessible to more people, such as steps that were constructed around the East Cliffs and the Jordan Cliffs. Once you get to the end of the trail, you’ll be able to see a three-coastline view that will take your breath away. The best time to hike in Acadia National Park is between May and October. The later in the season you go, the more likely you are to get to see the changing of the leaves, as well. However, it does get cold, so it’s important to make sure you dress for the weather. If you’re looking for a challenge, head to Longs Peak in Rocky Mountain National Park. Here, you’ll have to climb an 8 mile approach, making the trip a 16 mile round trip. The peak is 14,259 feet total. As you climb, you’re gaining about 4,850 feet in altitude through the Keyhole Route. On top of trying to find the right route, you’ll also have to scramble over boulders, and it’s extremely intense. If you don’t have a lot of stamina, or are out of shape, this probably isn’t the trail for you. It’s also important to head out early, since the area gets thunderstorms frequently in the afternoon. If you want to get to the summit before these storms, you’ll probably need to start your climb around 3 am. 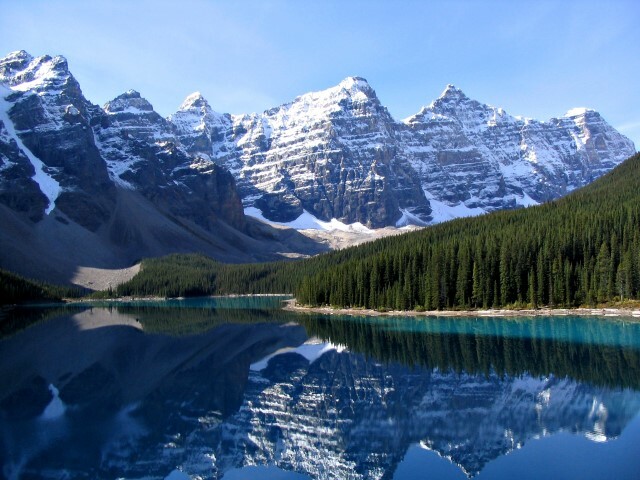 While you can camp or find a cabin in the area to stay, another option is to have a look at Expedia Hotels for cheap hotels near Rocky Mountain National Park, allowing you a great place to relax after your exciting climb. 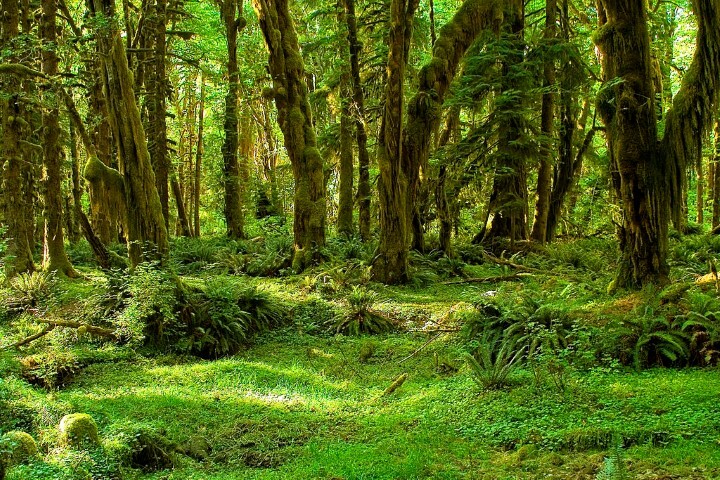 A two day, 40 mile round trip trek will take you up and down Mount Olympus in Olympic National Park. The approach is a moderate backpacking trip, not requiring too much stamina. Once you start hiking up toward the summit, however, it’s a different story. You’ll be climbing 3,700 feet, and you’ll need to have an ice pick, crevasse rescue gear, rope, and crampons, since you’ll be climbing Blue Glacier. 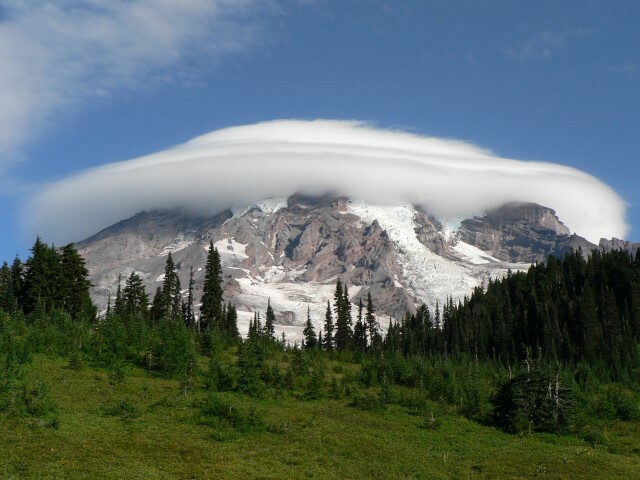 The total height of the summit is 7,980 feet, and you’ll love the views from Vancouver Island to Mount Rainier. You can get a guide for this hike, which is suggested if you don’t have experience with alpine mountaineering. 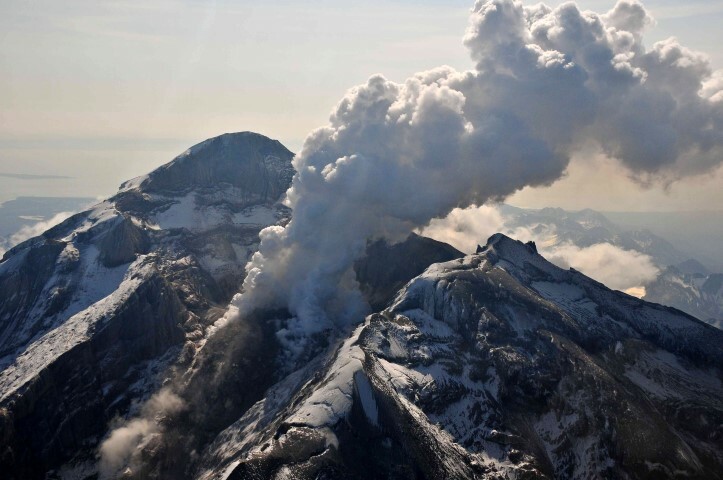 Summit crater, active lava dome, and steam plume of Redoubt volcano, May 8, 2009. View is toward the southeast. When you truly want to get away from it all, head to Lake Clark National Park in Alaska. From Telaquana Lake to Twin Lakes is about 25 miles, and there are no trails. However, the hiking itself is pretty easy. To get here, you’ll have to come in through floatplane. Many of the animals you’ll see while on this hike are ones you simply won’t see anywhere else, for example moose, caribou, brown bears, and more. You’ll want to schedule about a week for this hike, to get the most out of it. If you’re looking for something truly epic, head to the Wonderland Trail in Mount Rainier National Park. This trail is 93 miles round trip, and will take at least 10 days. Of course, you can break up the trail to smaller sections, but if you’re going for the full experience, make sure to bring supplies for two weeks. On this hike, you’ll come across scree fields, wildflowers, glaciers, and rivers of all sorts. The trail has a total of 18 camps, allowing you good spots to stop each night. Over the course of the trail, you gain and lose about 20,000 feet, which makes the trail challenging for most. There are many National Parks with amazing hiking trails all over the country. Whether you’re looking for a day trail or something that will take longer, there are many options to choose from.